A team at the University of Bath say the information could help enhance performance, reduce risk of injury and improve welfare through the early detection of disease. Their platform, named EquiVi, measures heart and respiratory rate, blood oxygen saturation, temperature, blood pressure and heart rate variability. Trainers and vets can monitor the measurements during a horse’s day-to-day activities such as stabling, exercise and travel. The device, currently in prototype form, is made up of three sensors positioned on different parts of the horse. Lucy Nelson, deputy lieutenant of Somerset, described the project as “really exciting”. “It’s a fantastic tool, it is really revolutionary,” the stable owner said. “We spend our lives trying to look at horses, trying to understand their language and making sure that the horse is thriving. She described the possibilities of being able to use the device to “hone in” on different situations. This could tell trainers whether a horse would travel best in a forwards or sideways position, on a plane, boat or in a horsebox. 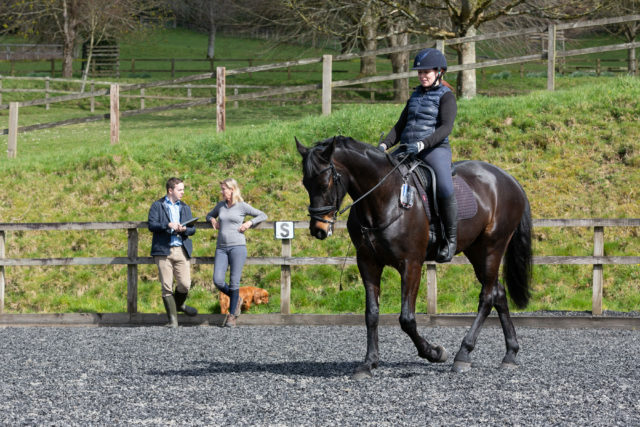 “It will be a real help for racehorse owners, for event horse owners, for vets – there are so many applications it can be used for,” she added. 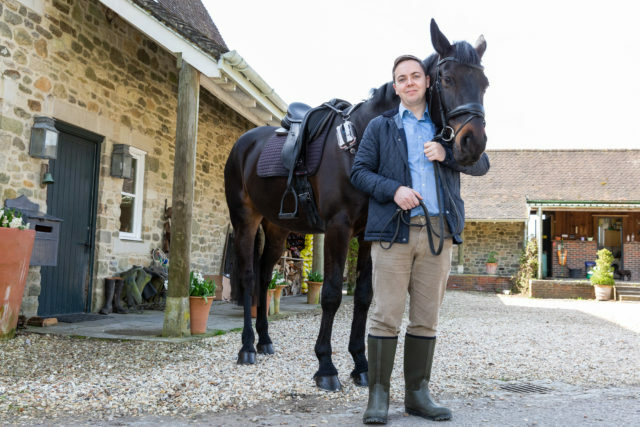 Dr Ben Metcalfe, an electrical engineer at the University of Bath, said data generated from a racehorse during an event could help advise the racing industry. The device could also help pinpoint injuries on horses before they begin to go lame, he said. “What we want to see is this technology in widespread adoption,” Dr Metcalfe said. A pet cat is recovering after being shot in the neck with an air gun. Black-and-white Romeo was found whimpering by his owners on Monday when he managed to make his way back to his home in Croxteth, Liverpool, after being injured in what RSPCA inspectors believe may have been a deliberate attack. The air gun pellet, which could be seen lodged in his skin, was removed by vets and two-year-old Romeo is now improving and back to exploring his garden. RSPCA Inspector Helen Smith said: “Poor Romeo must have been in such a lot of pain after being shot, and he’s a very lucky boy that the injury wasn’t more serious. “Sadly, we do see cases where pet cats are shot and suffer catastrophic injuries, some having to have a leg amputated or even some not making it and dying as a result of their injury. “It’s possible that Romeo was shot by accident, but also I am concerned that he may have been deliberately targeted. Detainees at UK immigration centres are being hospitalised at the rate of almost one a day, according to new figures that raise fresh concerns over the safety of vulnerable people held inside. Home Office data, obtained following a freedom of information request, revealed that in 2017, there were 330 visits to hospital by detainees held in immigration removal centres. The figures were recorded between January and December 2017, shortly after the Home Office introduced its “adults at risk policy”, which was meant to keep vulnerable people out of detention. The findings follow a scathing report last month by the home affairs select committee that said the Home Office had overseen serious failings in almost every aspect of the immigration detention process. Sonya Sceats, chief executive of charity Freedom from Torture, which submitted the FoI request, said: “The Home Office figures make it abundantly clear that there are very ill and vulnerable people in these immigration detention centres. Sceats outlined one case involving a distressed detainee who made 22 calls on the emergency bell in his cell before staff came to see him and called an ambulance. “Torture survivors and vulnerable people should never be detained for immigration purposes,” she added. Another parliamentary report published in February, this time by the joint committee on human rights (JCHR), called for an end to indefinite detention in immigration centres, and said people should ideally be held for no longer than 28 days.